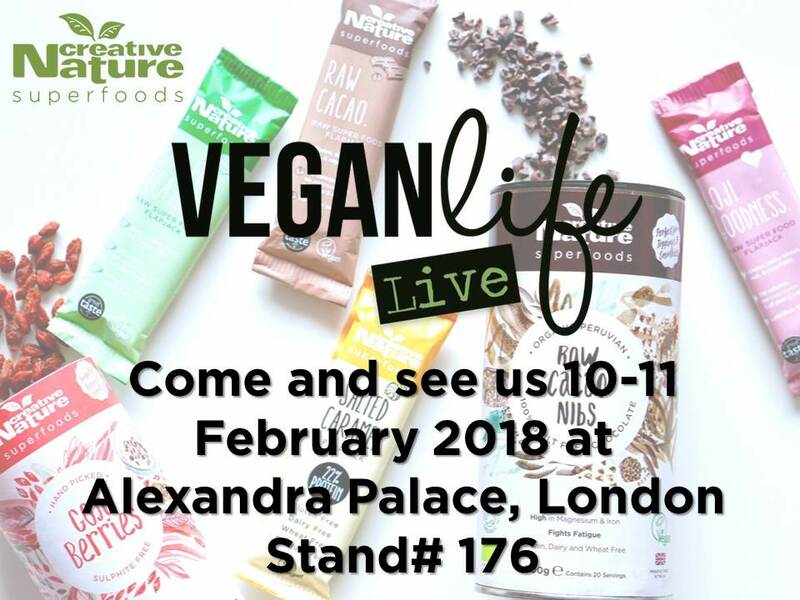 Home / Blog / Come see us at Vegan Life Live! This year we are planning many exciting shows and fairs we will be taking part in to ensure we meet as many of you as possible and get to interact with our customers! We have a few fun shows coming up and the one that you can see us at first is Vegan Life Live! 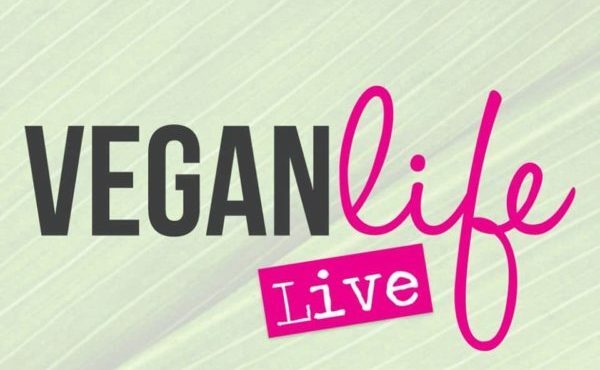 Vegan Life Live is being held at Alexandra Palace 10-11th of February and it’s a show which allows anyone interested in plant-based living to come and learn about brands, organisations, cosmetics, household products and clothing for the cruelty-conscious consumer! This high-end event is the perfect introduction to the exciting world of veganism and we’re excited to be surrounded by some amazing music as well as talks from Earthling Ed, Tammy and Wally Fry, London Vegan Actions, Goth in the Raw and Dr Marilyn Glenville, to name a few. As usual, we will have our stand where you will be able to come and chat with us, talk about our products and nutrition! We will also have samples out for tasting (the best part!) and you will even have the chance to get some AMAZING show exclusive deals as! We think that’s even better than the samples as you can stock up on your favourite products using an amazing deal! And to our 3 lucky winners from our social media giveaways, congrats and we will see you at the show! Make sure to bring your personal notes to get some free bars on the day!